Introducing a new range of tackle products designed in conjunction with Drennan Cup winner Julian Chidgey for the specialist all-round angler. 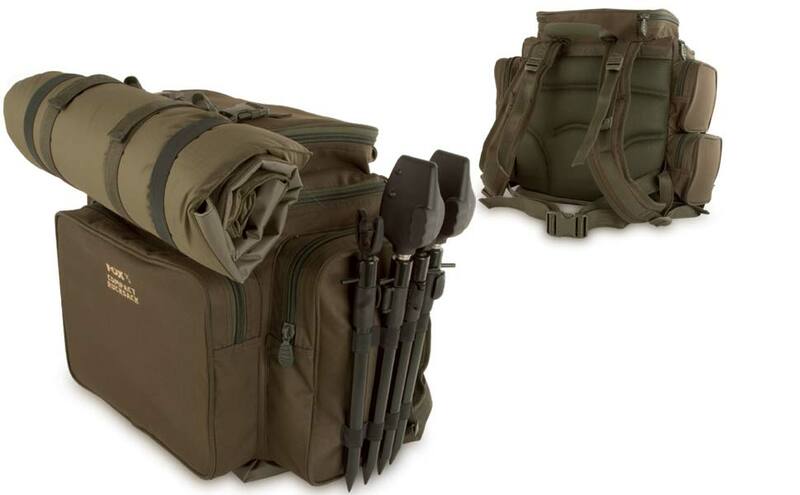 A further addition to the Specialist range is this handy new rucksack that features five external pockets, which has been designed in conjunction with former Drennan Cup winner, Julian Chidgey, with the roving, specialist angler in mind. Elasticated accessory strap for catapults, banksticks, forceps etc.